What is the minimum age for working in UK? 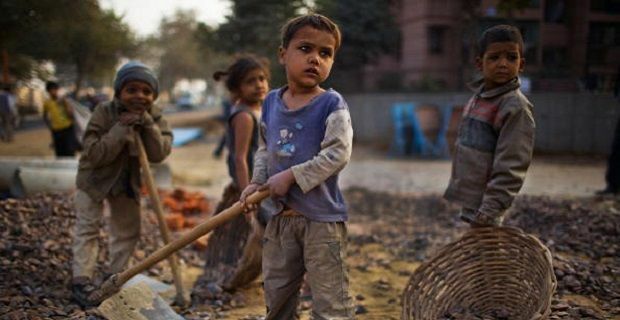 Child labour is a topic that comes up when international charities turn their attention to the third world nations who unfortunately continue to use children in the workplace to lower costs. Thankfully the developed nations have rules and regulations in place that stop this sort of practice. There’s a minimum age for working in UK which protects children from exploitation. The youngest a child can work part time is 13. Until that age, you can’t have a job unless you’re working in an area like television, the theatre or modelling. For these sectors the rules are different. If you’re about to enter work in one of these areas, you’ll need a performance licence. The licence is in place as a safeguard that makes sure that the child’s education is not affected by the work. These licences are issued by your local council who talk to the headteacher at your school to make sure that the work you’re about to carry out won’t affect your education. To make the application, you’ll need to go to gov.uk/apply-for-performance-licence. Those born after 1 September 1997 aren’t able to enter full time work until they’re 18. Some form of school education must be carried out in the time between leaving school and turning 18. This can be full time education, an apprenticeship or traineeship, or a combination of part time educations with employment or voluntary work for at least 20 hours a week. If you’re 16 or over you are entitled to the national minimum wage however it’s not as much as adults earn from doing the same job. For those under 18 the minimum hourly rate is set at £3.72 per hour. Those working before they’re 16 years old aren’t entitled to this minimum hourly rate.